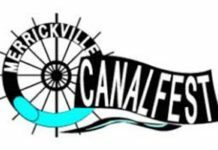 Located in the Village of Merrickville, on the island between the two bridges crossing the Rideau River, you will find the Merrickville turbine. This hydroelectric turbine generator operated between 1915 and 1993, supplying electricity to the many factories at this industrial site on the island. The turbine and factories served as the backbone for this industrial period in Merrickville. As time moved on, the generator was replaced and then left to the onslaught of weather. In 2011, the Friends of the Merrickville Turbine was formed. The Friends undertook the repair and preservation of the turbine. In 2012 the ownership of the turbine was passed to the Friends who are responsible for its upkeep. 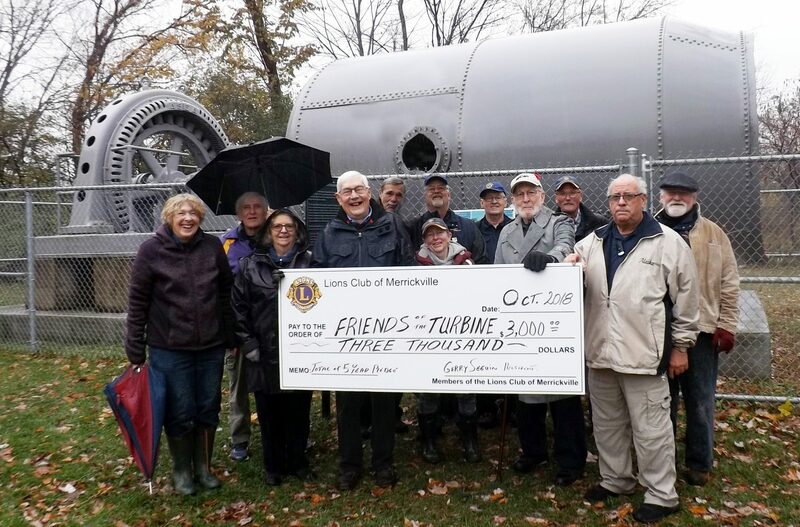 The Lions Club of Merrickville has made a generous donation of $3,000 to the Friends to help them to maintain this historic artefact of our industrial past.